It is with mixed emotions we have arrived home. A feeling of achievement, excitement to be here, sadness at the thought of something special finished, relief that we are safe and thankfulness for an experience such as this. As we pull things out of boxes in the loft, signs of our old life are flooding back. Our house is in marvellous order thanks to our caretaker tenants Andrew & Jaime (& their kids) and our parents & neighbours who have lent a hand at the end. We have so many friends and family we would love to see, new resolutions to pursue and things to plan and organise for the year ahead….and yet this afternoon as we unpacked things, it was time to stop, watch a little cricket, read a book, take a walk to a friends place and just reflect a little. So much of the enjoyment of a journey is in the anticipation, plenty in the doing and finally in the reflecting. We hope you will forgive us one last blog, of reflections, (Spike is intent on stats) things we want to record about our year and adventures together. In six and a half short months, our idea of Australia is changed forever. We think of cities, beaches, deserts as we used to, but now we think of wide skies, blue of every colour imaginable, gorges, waterholes, dust, rocks of red, orange, green, granite grey, mining, whaling, fishing, coral, birds, sheds, roadkill, ghost gums, river gums, towering forests, windy coasts, mountains, wheat, beaches of white sand, windmills, and so we could go on… Axo1000 was heard to say in the last days. 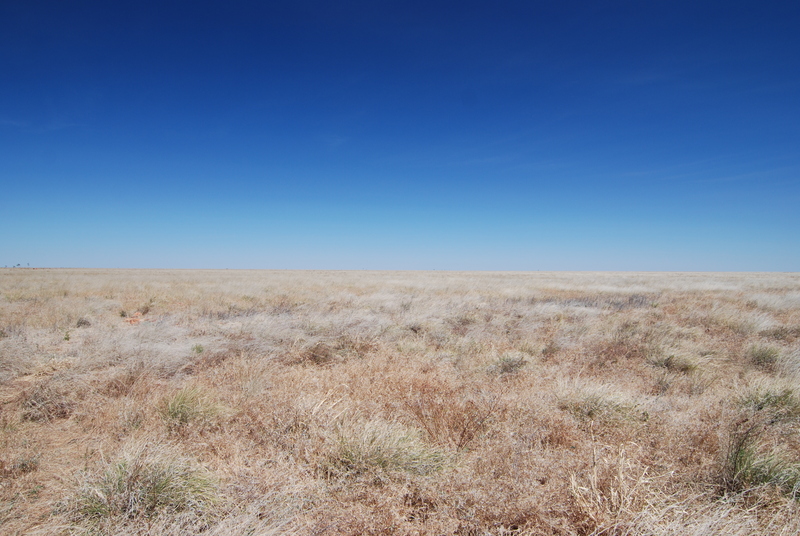 “Australia has so many amazing and different parts, and we just come from the part with traffic!” Images of our land are so much richer and the complexity of this country will stay with us all our lives we hope. We knew that we would see iconic and amazing things but we were, in reality, unprepared for the splendour and vast beauty of our country. Around the last campfire, we came up with some of our favourite places and the reasons why they were so special to us. 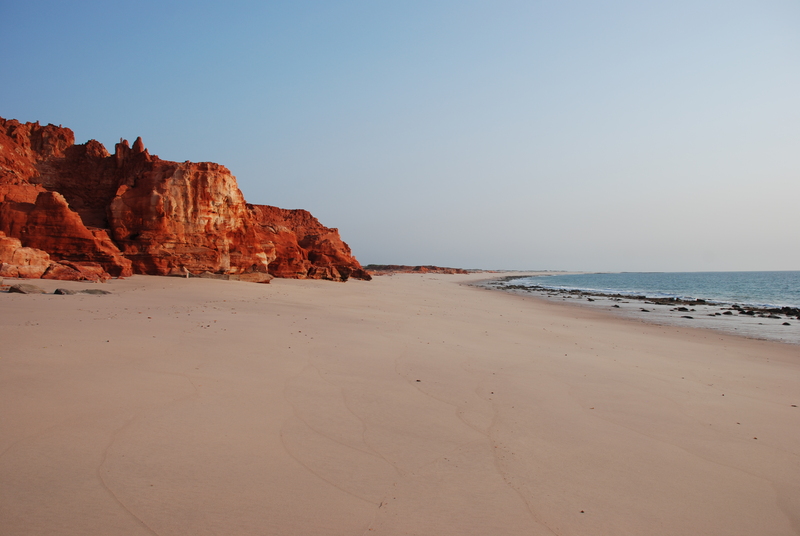 This was unparalleled – a remote paradise with amazing colours – red rocky outcrops, white beaches and warm beautiful blue water. 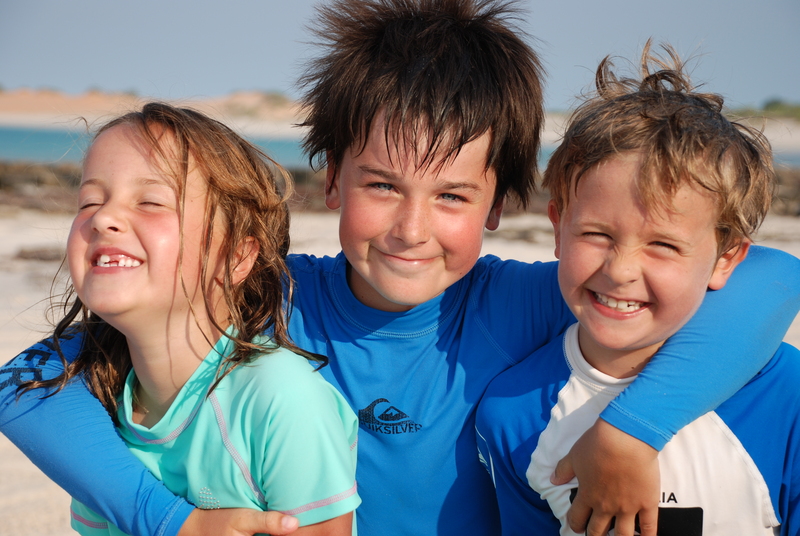 There were coral reefs, beach caves, swimming, fishing, campfires, huts on the beach, siderailing, and friends – it had everything! 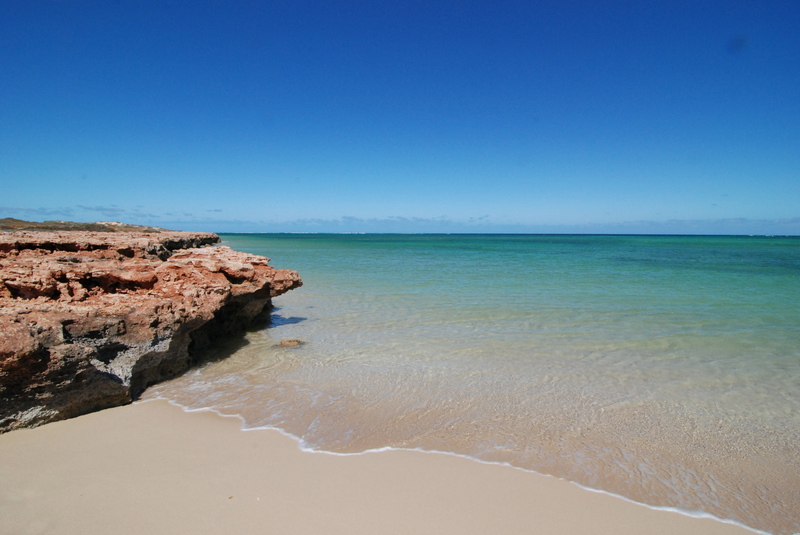 Cape Range (WA) – Marine life – incredible, colourful coral reef on your doorstep. Wide skies and picturesque beaches. A unique beachside NP camping experience. Cradle Mountain (Tas) – Alpine beauty. Crisp weather, sparkling lakes, rugged mountain peaks and button grass. Good friends and some of the best walking in Australia. Whole of the Top End – the rest of this NT experience where life revolves around beautiful falls, abundant wildlife in their natural setting and a swim. 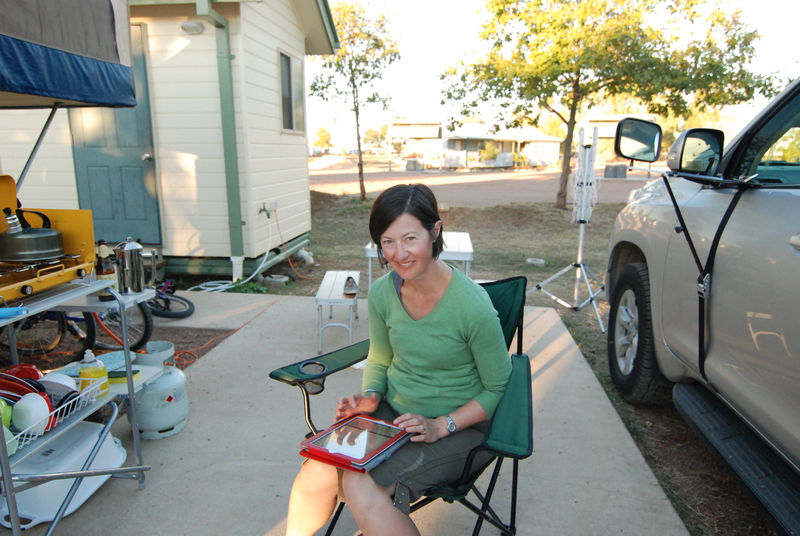 Streaky Bay (SA) – It all came together for us here, weather, gorgeous camping in a standard campground, friends met, incredible tour with Sea Lions & Dolphins. 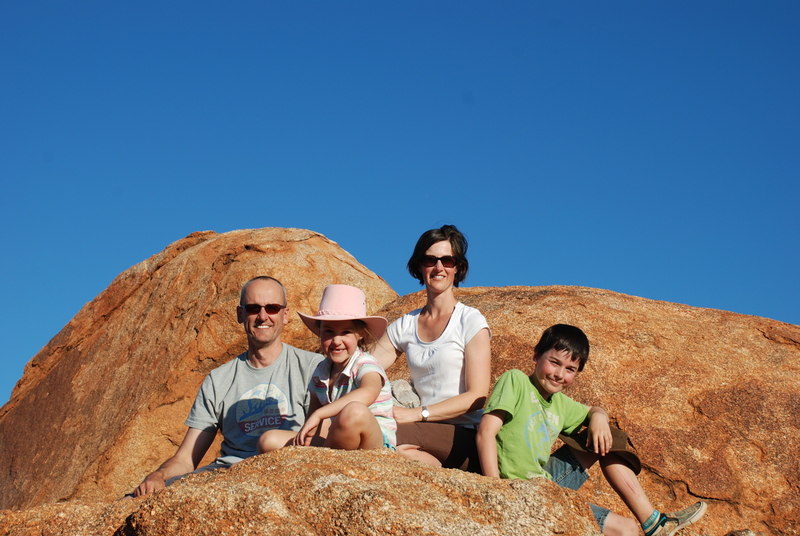 Spike & Kate – WA – Kimberley, Pilbara, Coral Coast, Perth, Esperance and Le Grand – It’s got the lot. 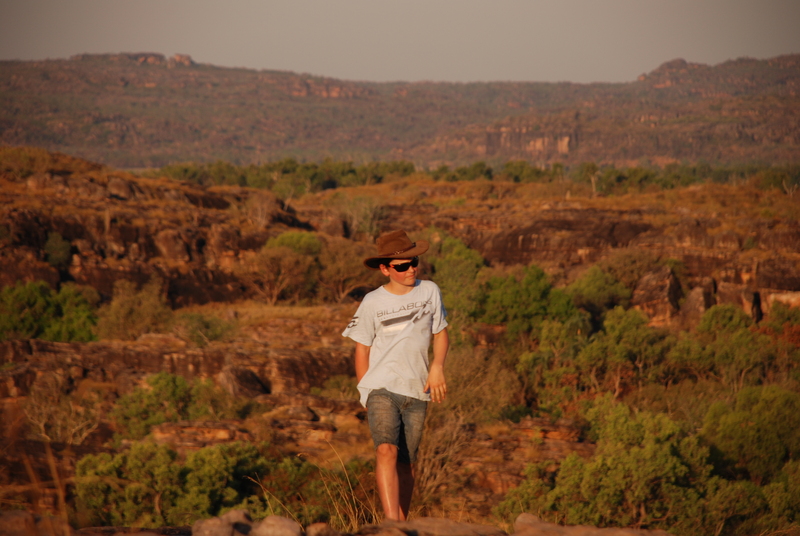 axo1000 & BloggiE – NT – Wildlife, scenery, wetlands, springs, rock formations, gorges, top end, swimming in the rockholes. As we thought about our favourite experiences, it was not only the places that had found their ways into our hearts, but the people we met along the way. Memories of places were entwined with the people we shared them with. From the gorgeous hairdresser in Streaky Bay and the father and daughter who shared our dinner in Nerren Nerren rest stop one night, people came into our lives to make it richer. Being in unfamiliar circumstances everyday required us to be more flexible, to let down our guard sometimes and reach out to others. It is something we’d like to continue. We are however, by far the most grateful for friends made, and old friends & family met. Our days spent exploring part of the country with new or old friends will be there for us to remember with them always. Sharing the road, stories, dinners and adventures with others was a really special part of our trip. The nature of a road trip was such that we spent plenty of time on the road. If we go again, there is little we would change about the vehicles we took. Tug did us absolutely proud. Both Spike and Kate drove. We shared almost 50/50 until Tasmania, when Spike drove most first shifts & there often wasn’t a second. Tug was serviced in Caloundra, Broome and Victor Harbour. He crossed rivers, climbed mountains, drove on beaches, rocky paths and sandy tracks. We had legroom, headspace, air conditioning in the back and our whole life squashed into nooks and crannies of the car. Now we hope that we’ll have time to take him on some other adventures rather than just driving into poles at North Shore shopping centres! 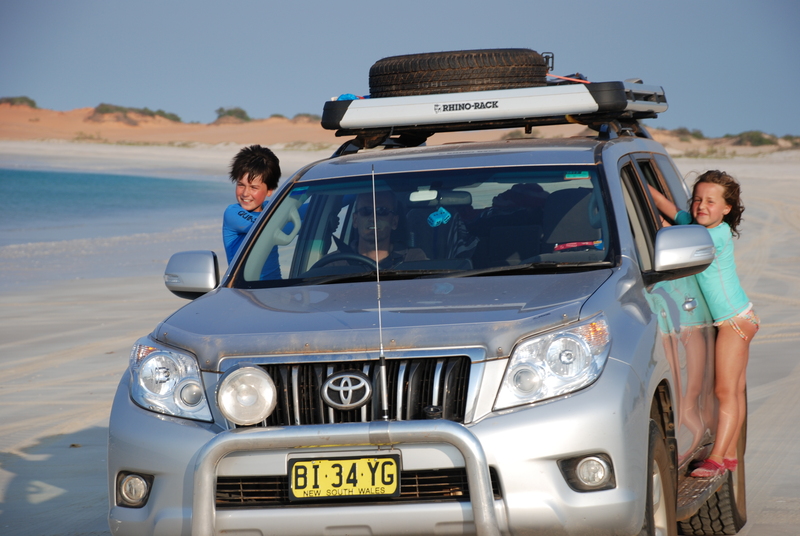 Jake – our Eagle Outback – certainly became our little home on the road. We lived with less, all packed efficiently into the corners of the van. Spike & Kate slept on one pop out bed, and axo1000 & BloggiE took turns on the other, until BloggiE decided she was really at home on the fold down table every night. Jake did need a repair. On the way to Mornington Wilderness Park a 90km side trail on the Gibb River Road, Spike had to take off the hub caps and reinstate the axle caps. We noticed this week that our rear bumper bracket that holds on the tyre was not looking good either- and so Jake will need one last repair at the end. 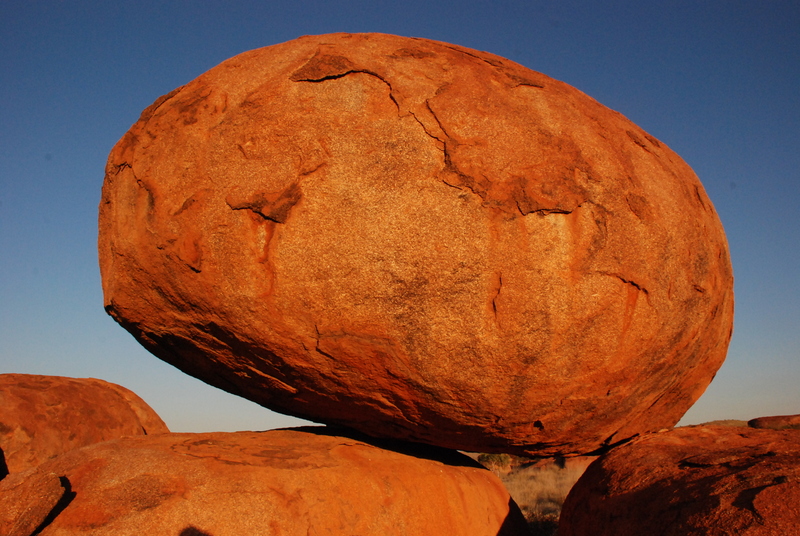 He went everywhere we wanted – Bungles, Gibb, Cape Leveque & withstood all kinds of weather, even hail. We’ll be sad when we finally say goodbye in the next few months. 73 setups of Jake …got down to a relaxed average of about 30min for a full setup with awning. 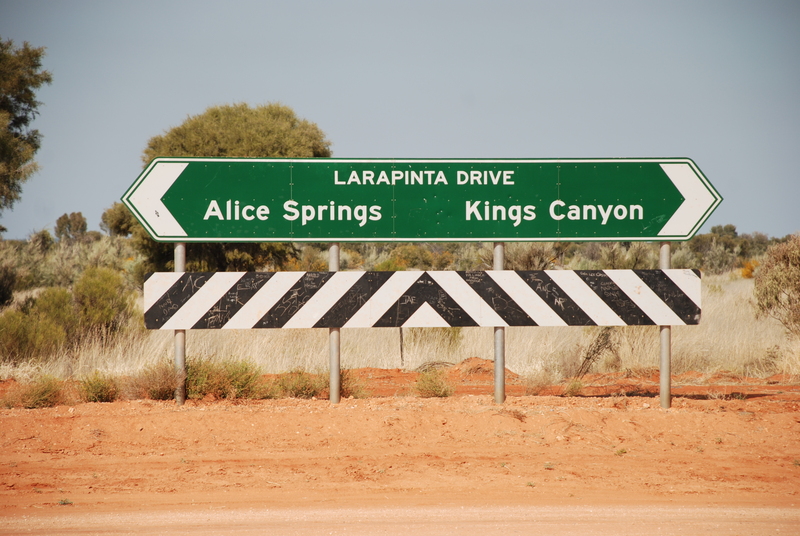 Let’s face it, there is only one road in the Northern Territory – it’s straight, well maintained, has a speed limit of 130 – and everyone waves to you! Worst Roads – QLD – construction everywhere requiring 40km/h. High concentration of Nomads. Worst Drivers – hard to tell – Victorians – pushy and erratic, QLD – struggling with their roads and WA – special mention here for Perth drivers and the anti-merge thing they’ve got going. We have shared many of our highlights on this blog, but the best thing about this experience was that it was real life together. And in reality, there are always ups and downs. Here are a couple of our lows..
2. Armidale – before we had our warm bed strategies sorted out. 3. Rain in Albany, and more rain, and more rain… and a little hail. 4. Spike throwing up in Jabiru. 1. Roman sleeping bags & insulation under the pull out beds (thanks Brad!!) Kept us warm and toasty every night. 2. Basins – can’t have too many! Used for washing up, sponge baths, carrying stuff etc… see Spike’s upcoming novel “1001 Uses for a Basin”. 3. Ugg Boots – everyone used them and everyone loved them. 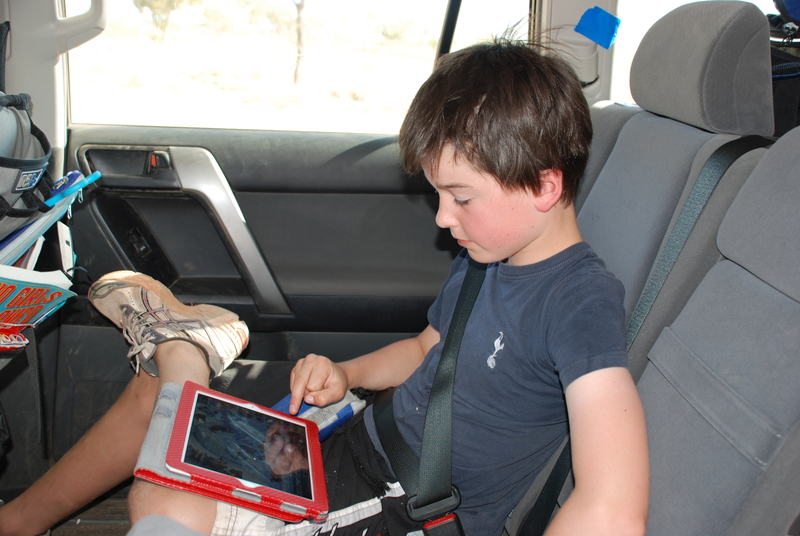 4. ipad – used by everyone to email, skype, watch movies, navigate using google maps, caltex finda app. Also used by axo1000 mainly for reading books on kindle, but plenty of successful attempts were made to play games and surf the net. 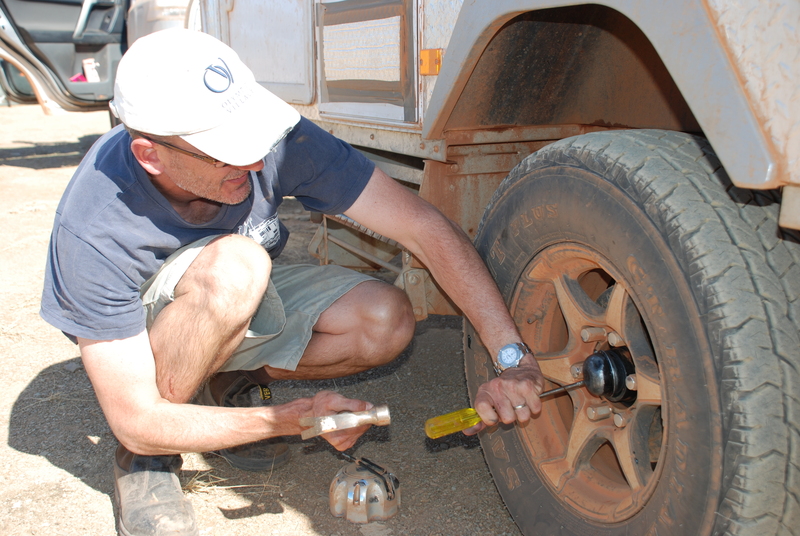 5. spirit level – used by Spike every time we put up the camper to check the crossfall!! 6. gaffer tape – used by Spike on everything! Awning walls for camper – Who needs walls when the sun is shining? When it’s windy they blow away… and raining?? well they funnel water into your campsite. Leave them AT HOME! Often, in the evenings, we would upload our photographs from the day, cull a few! and record our adventures on this blog. We began it for a couple of reasons; to keep our own diary (and turn it into a book at the end) to allow the kids to keep in contact with classmates, and to share our adventures with family and friends who wanted to keep up with what we were doing. It has been such a fantastic thing for us. We have recorded things that are already lost to memory without a prompt. It has forced us to keep up to date with photo organisation and best of all, it has kept us in contact with so many people and given us so much enjoyment in the sharing. Heartfelt thanks to all of you who read, commented, emailed, skyped and phoned. We have all been blessed with great support and love throughout our journey and I know that it is not only Spike & Kate who feel that, but the kids too. 6 months is a long time in the life of a child, but was made so much easier for them by their friends. Thank you to parents of our kids friends, who really made an effort to keep them in touch. We’d like to thank you all for reading our blog. We loved it when you commented and I’m not one for making sappy speeches so I’m going to give some blog awards. Most commented: Lozzy – by a country mile! Thanks to Russells (Sam & Lib) and Loofs for getting into it! Least commented – How would we know? You didn’t comment! And the mystery remains….who was Ghosty?!! Time together has been the most precious thing about the trip. All our routines were changed. The days were dotted with opportunities to discover Australia, but also to discover each other and to spend time sharing thoughts, ideas, joys, sorrows and differences of opinion. There was no personal space. We slept in a tiny space together, ate our tea under the stars around our little table, and sat within reach of each other in a car for hours some days. Paradoxically, we were free to roam far – on a long leash from our usual city lives. A long leash from parents down the beach at Cape Leveque exploring the caves each day, a bike ride away at the Ninja-forest-hideout in Cradle Mountain, snorkelling where the ocean took us at Oyster Stacks. Our children have grown taller, grown up and grown in their understanding and curiosity of the world that surrounds them. Hopefully we have too. ….And after all is said and done, we have grown in our love for one another and thankfulness for a time given to us to relish God’s goodness, love and amazing creation. This entry was posted in axo1000, BloggiE, Kate, Spike. Bookmark the permalink. You noticed the Perth anti merge thing too! Wow what a beautiful summary of an amazing journey! My kids have counted the days and are very pleased you are back home. It will be one big welcome back at school for them! Cheers, Trudy. Well said, and well done guys. We have followed your blog with interest (and appreciated the tips you have left for fellow travellers like us). 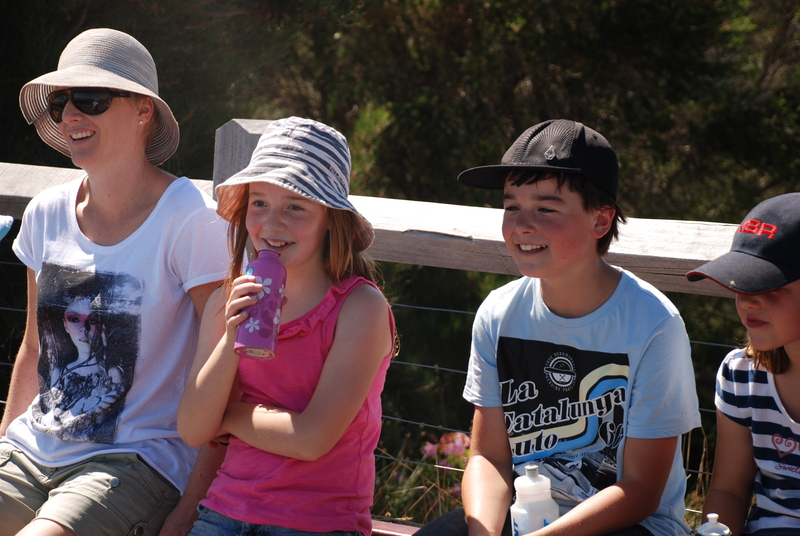 We were so disappointed not to crossover with you on Cape Otway – especially since we would have been within about 20km’s of each other at one point. In fact, we have put a ‘tracking’ widget on our http://www.bigaussieroadtrip.com blog to try and avoid that problem with anyone else we may want to catch up with on the road in the future. Enjoy your time settling back into Sydney life, and we look forward to seeing you when we are back in Sydney ourselves. well done travellers! We hope you are not finding the constraints of walls, possessions, timetables and traffic too much of an obstruction to your enjoyment of being “home”. We were so pleased to have been part of your journey and feel blessed that you were part of ours, making Streaky Bay oysters a firm and favourite memory in our hearts. We love your reflections in the final blog and it spurs us on in the converting of ours to book form…a little daunting at best. Much love to you and the kids and we hope to see you all soon…WA or NSW? Yay! (You’re home – so good to see you!) & Nooooooo! (I’ll miss the blog & knowing a bit of what’s going on for you guys – now I’ll have to call – hmmmm.) 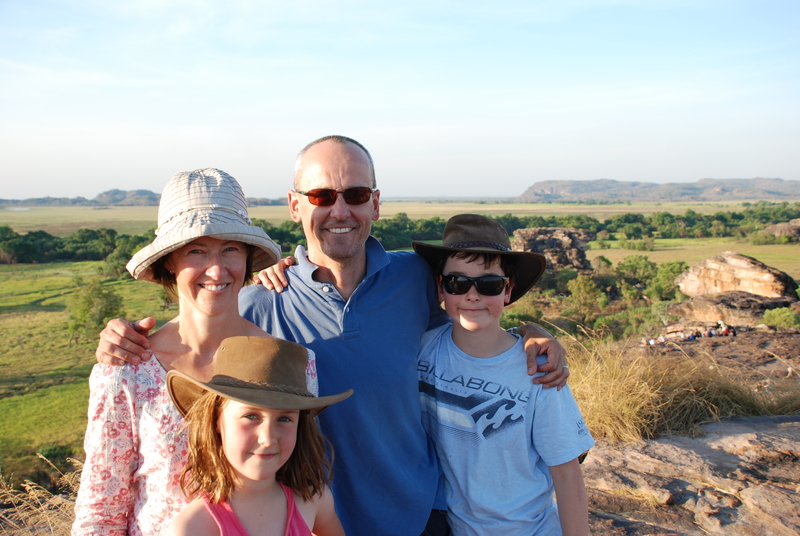 Thanks for blogging so beautifully & so regularly, it was delightful watching your travels & following your adventures. 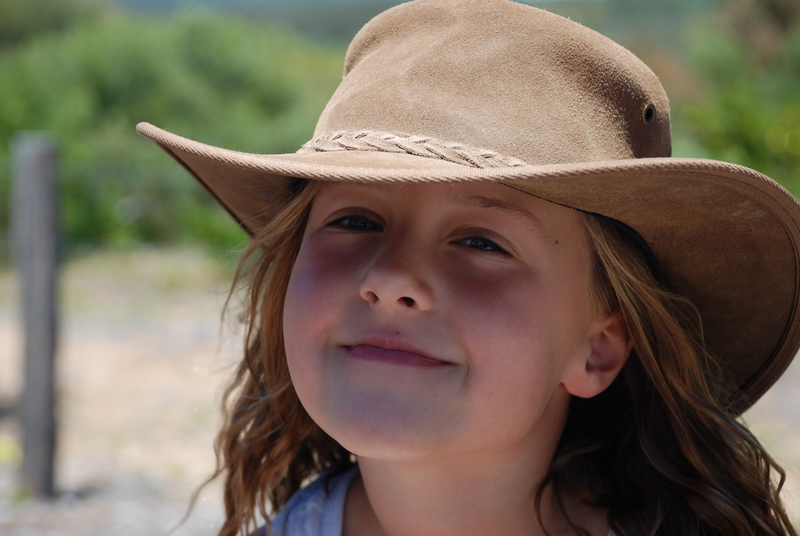 (Esp for our kids, they know more about Australia than your average preschooler thanks to you guys.) We are so glad for you all that the trip was a blessing in so many ways. We’re praying for you all that the shock re-entry into life in a house, driving with traffic, work in an office and school in a classroom is not too rude & you can hold on to those resolutions & all that you’ve learned. Lots of Love Lozzy.